Please note that the mailing address as listed here is correct. The Google maps are provided for travel directions only. 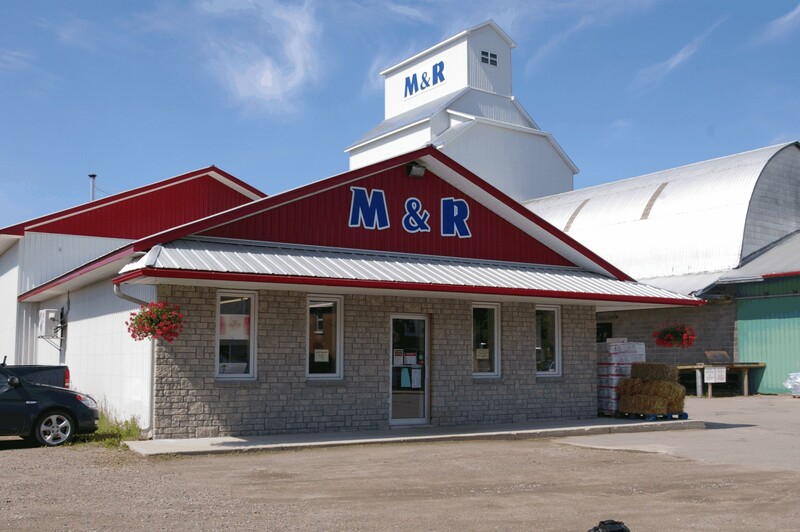 You can make payments at M&R Feeds by cash, cheque, Visa, Mastercard, debit card, Internet or telephone banking. 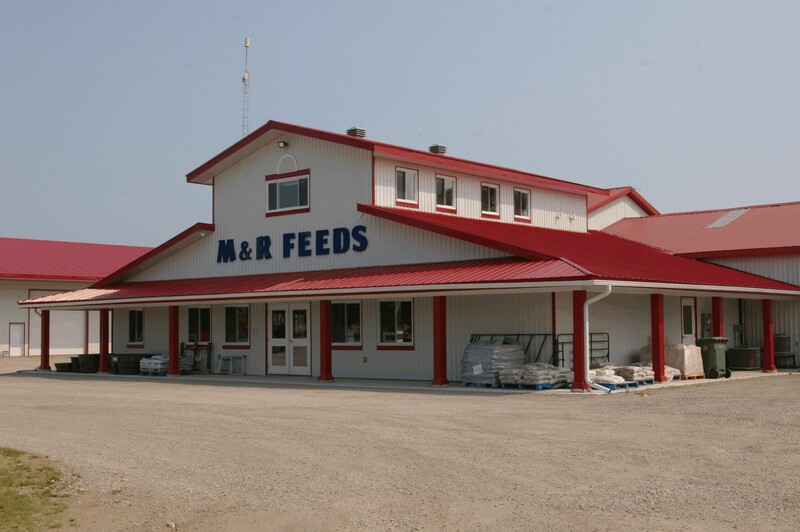 For Internet and telephone banking, please use M&R Feeds Micksburg. 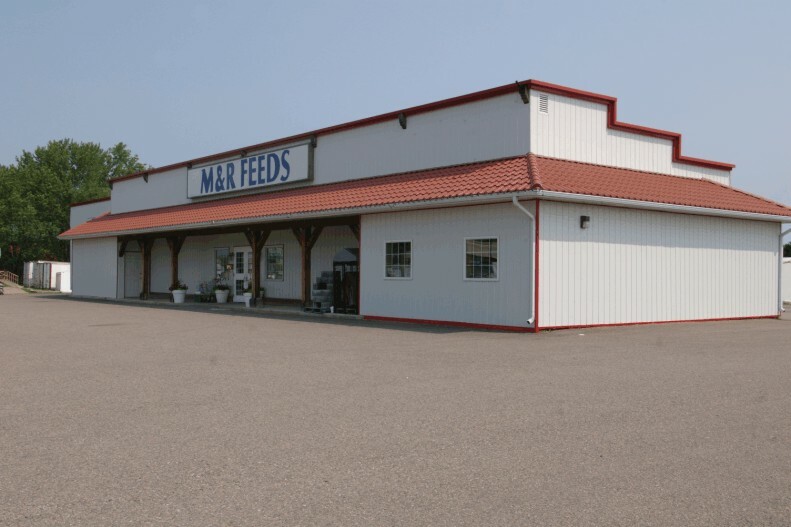 Have your M&R Feeds account number readily available as it is used to identify the payer so that dollars are put against the proper accounts.